It has been revealed that cancellation of the expensive Emergency Services Mobile Communications Programme (ESMCP) was considered as the cost of delays mounted. Several options were looked at in an internal Home Office review of the project, which is thought by many to be crucially important to UK policing, one of which was scrapping it. 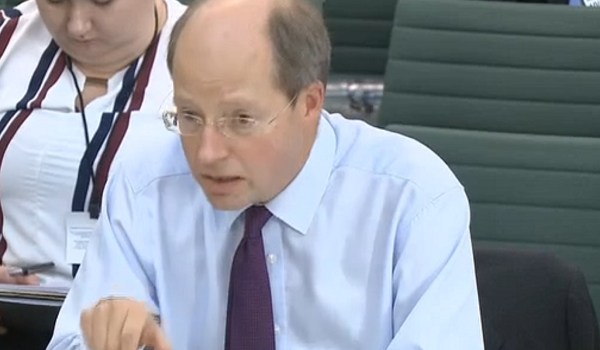 In a letter from Permanent Secretary Sir Philip Rutnam to Meg Hillier MP, chairman of the Public Accounts Committee dated October 8, Sir Philip wrote of the considerations that had been made, including cancellation of the project, two days before he went before the Public Accounts Committee to answer questions regarding ESMCP. The Emergency services Network (ESN) was due to be operational by 2019, with the whole programme online before users made the transition, but the review reached the conclusion that it will now be done in stages, starting in early 2019. It also concluded that there is “growing confidence in the technical viability of the solution”, largely due to the new software being rolled out, and that the programme team and governance of it has become stronger.